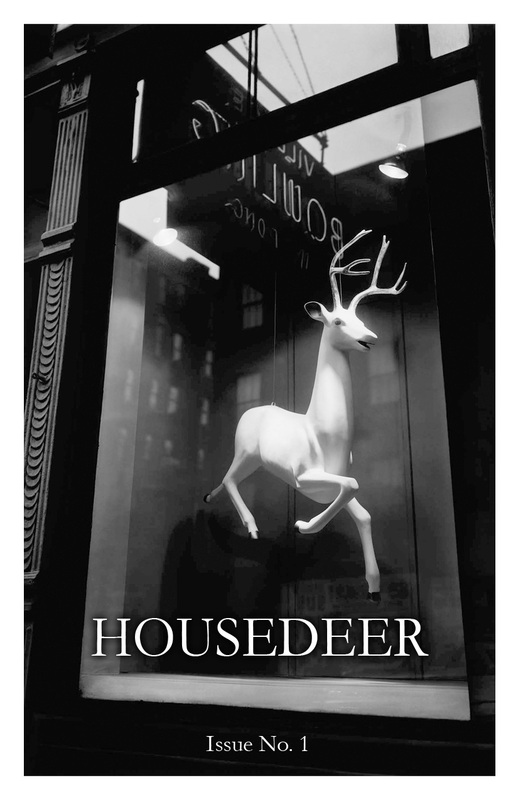 The first issue of Housedeer is devoted to the artist Liza Stelle Condon. She was the daughter of Jazz great Eddie Condon and copywriter Phyllis Condon. Her sister Maggie offers wonderful stories of their childhood years here in New York on Washington Square Park, when Eddie Condon's club was the Studio 54 of the day. The cover image, used with permission, was taken on Bleecker Street in New York City in 1947 by Berenice Abbott, who was a good friend of Liza's. can't wait to meet the housedeer at last! You'll be the first to see it. Yeah Romy! Is there a way to post this on Facebook? Housedeer is $7 plus $3 for postage in the United States. Please send me an email with questions about methods of payment or postage to a country outside the U.S.
All content on this website © Romy Ashby. Powered by Blogger.